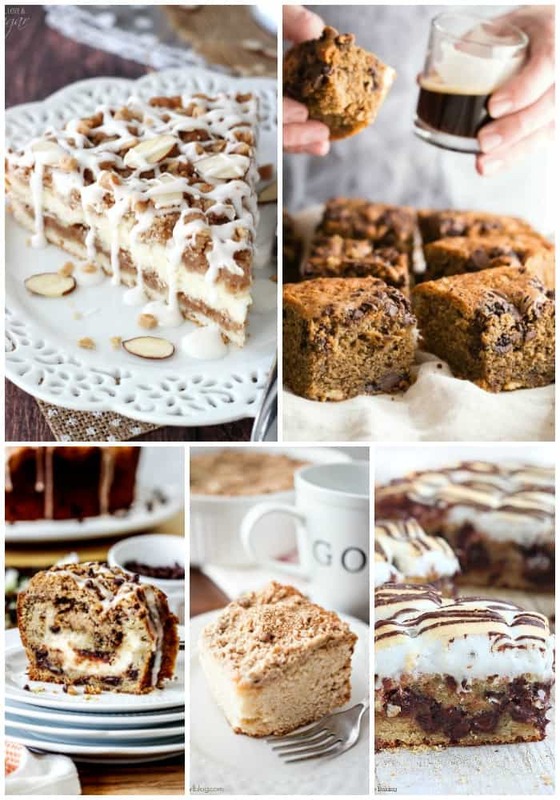 I love a little something sweet for breakfast or brunch, and these 25 COMFORTING COFFEE CAKE RECIPES are the best bite to have with your morning coffee! 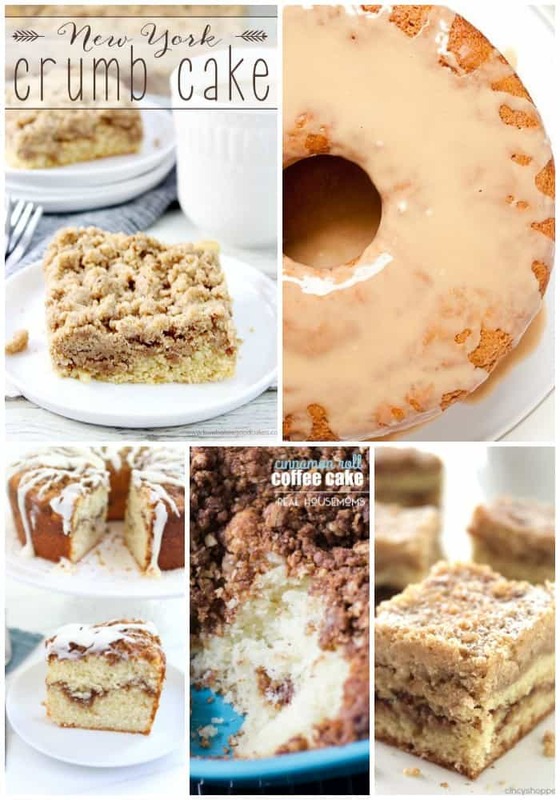 These classic coffee cake recipes are always a hit and give you all the flavors and textures you’re craving! 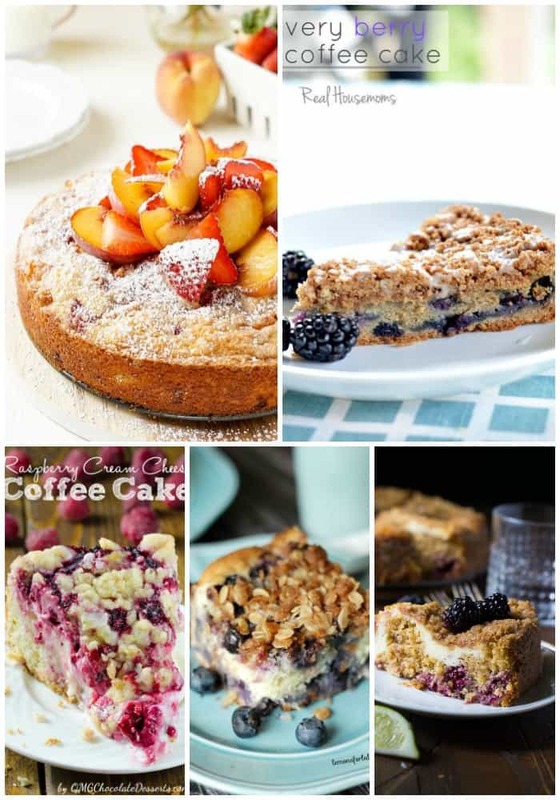 These coffee cake recipes are studded with fresh berries for a summer flavor fix you can’t resist! 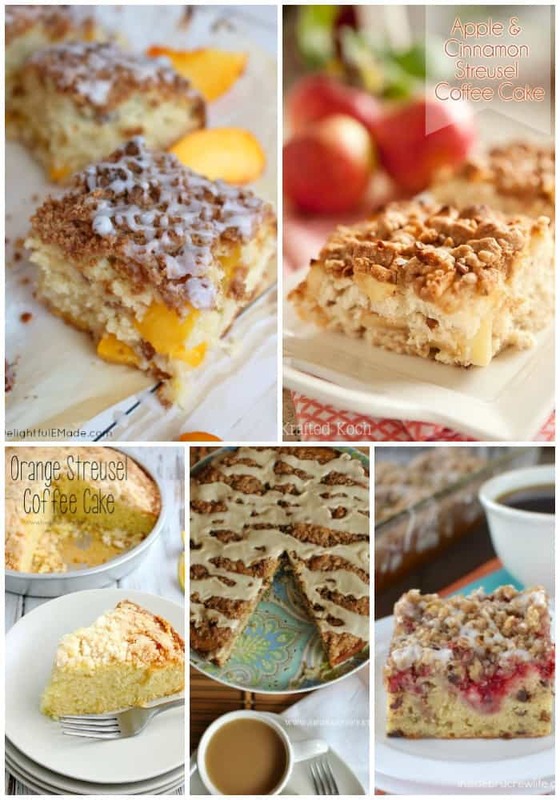 These coffee cake recipes turn all your favorite breakfast fruit flavors into a delicious bite of cake! If you like your coffee cake recipes a little extra sweet, you’re in luck! 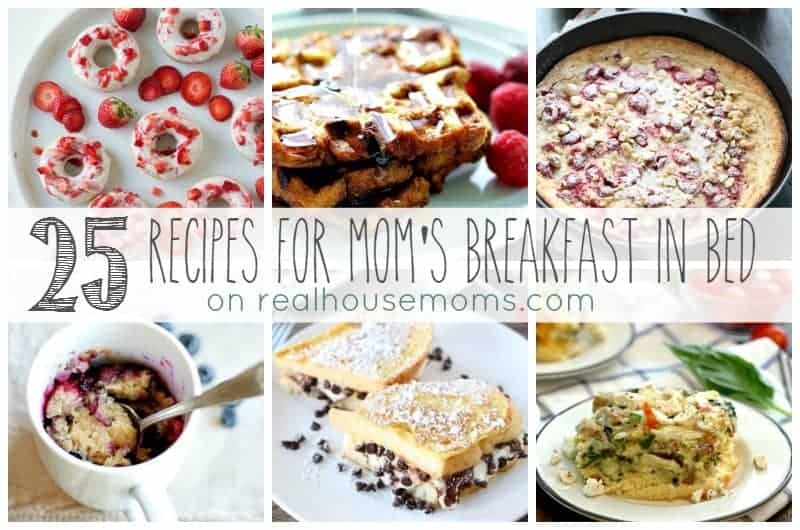 These recipes are perfect with a cup of black coffee! 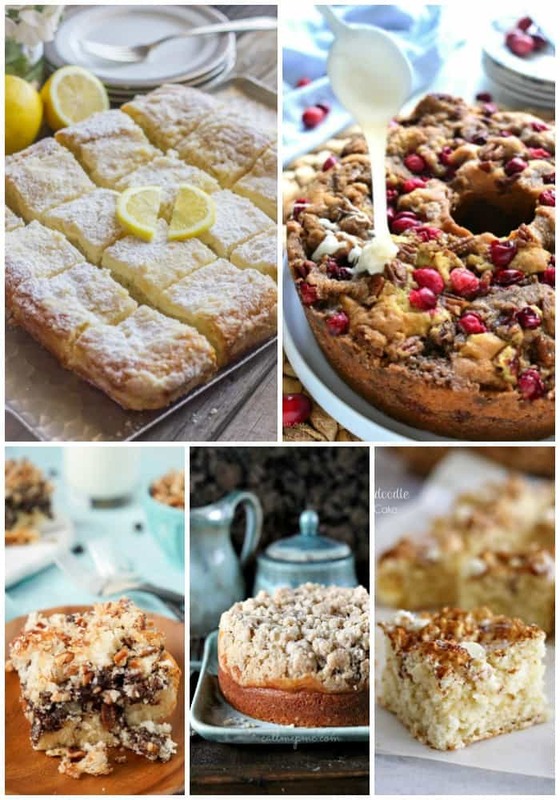 Looking for a new coffee cake flavor to try? 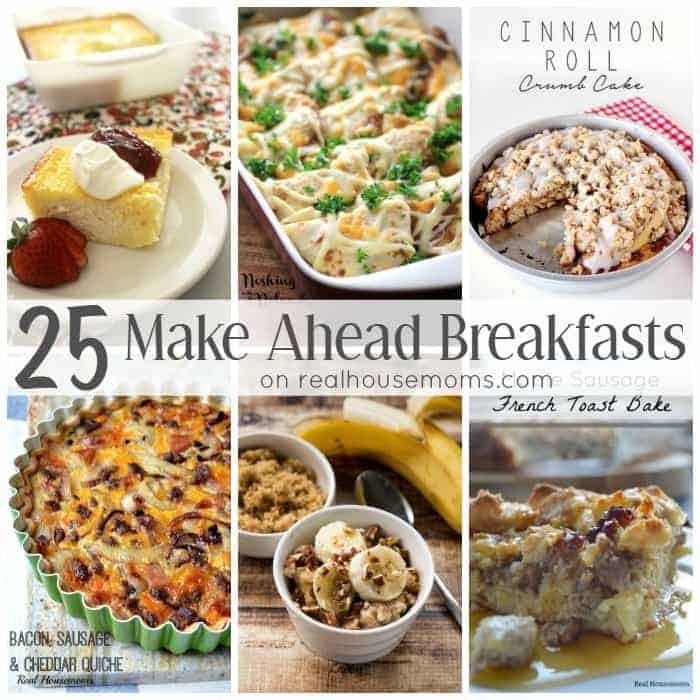 These coffee cake recipes combine comforting flavors into breakfast heaven!